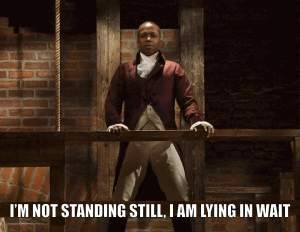 Pretty much everything I see and do is now tinged with Hamilton lyrics and images. 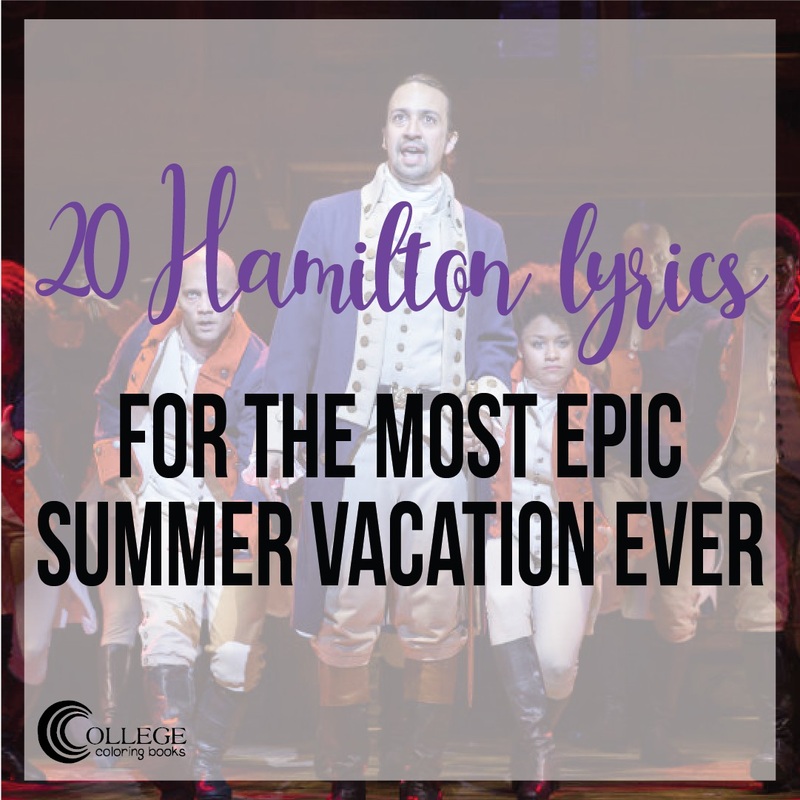 So, since to me, the answer to any question is pretty much “Hamilton!,” it doesn’t seem too shocking that I think it’s perfect to welcome the imminent beginning of summer vacation using the world-shifting lyrics of Lin-Manuel Miranda’s epic musical. Before we get too excited, don’t forget about your pre-vacation exam and paper hell at the end of the year. 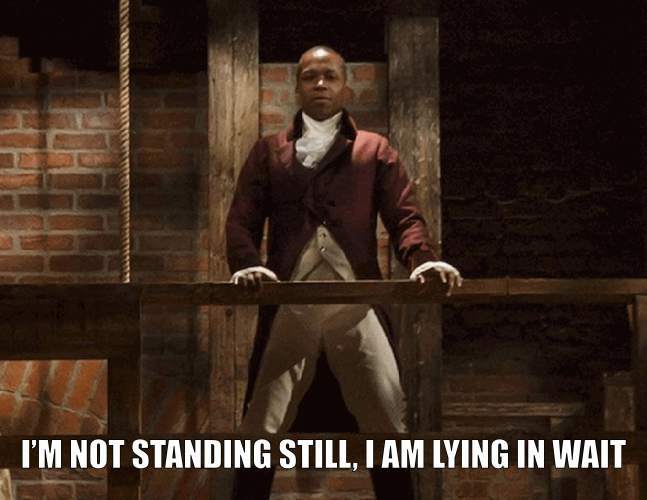 and and and just because, so get off my back, Burr! So you cross your fingers and hope. 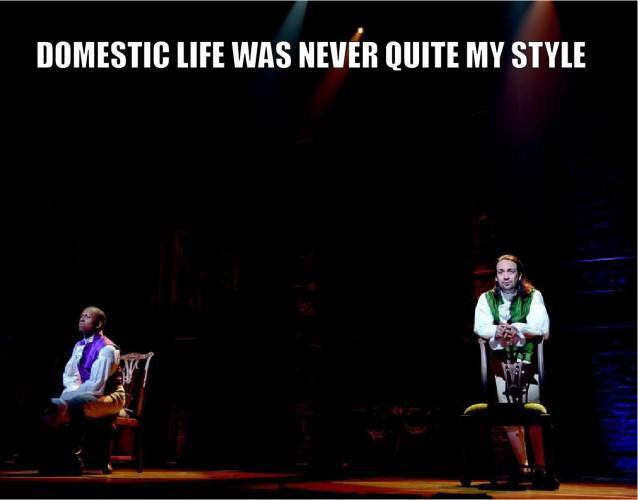 Because there are just too many options. 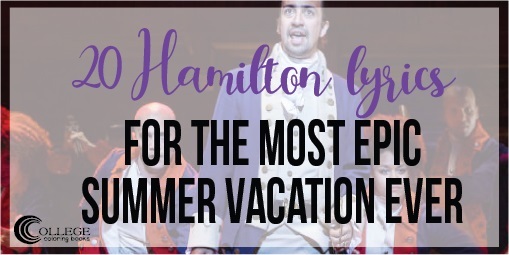 and you’re thinking more about packing and roommates than you are about summer fun. You pack up and head back to school. 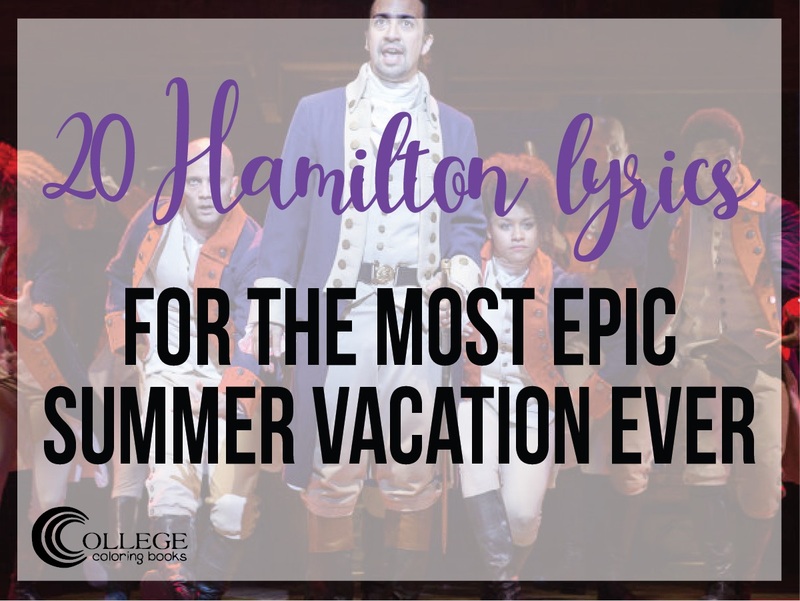 But thanks to Hamilton, you can tell your story of the most epic summer vacation ever! 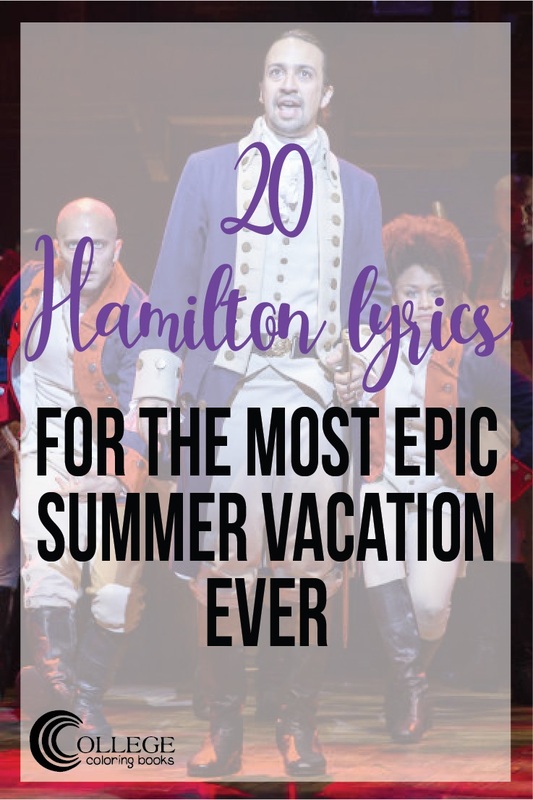 Thanks for checking out our compilation of Hamilton memes! 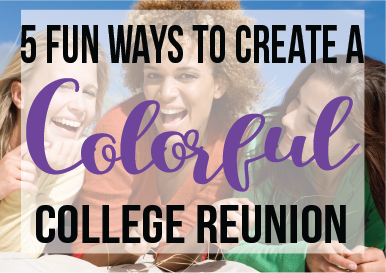 Learn more about how adult coloring (yes, coloring!)  is a great hobby and a fantastic stress reliever; browse the rest of our site and join our mailing list below. 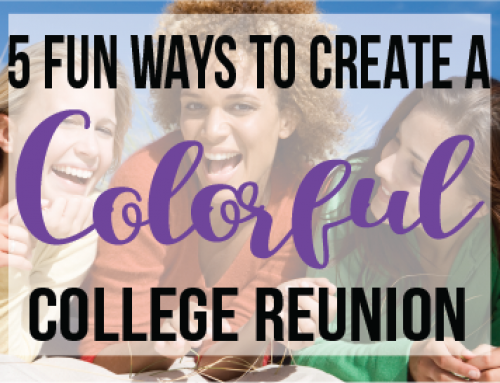 Get started coloring right now! Join our VIP list for exclusive freebies & discounts, coloring tips, and fun surprises!